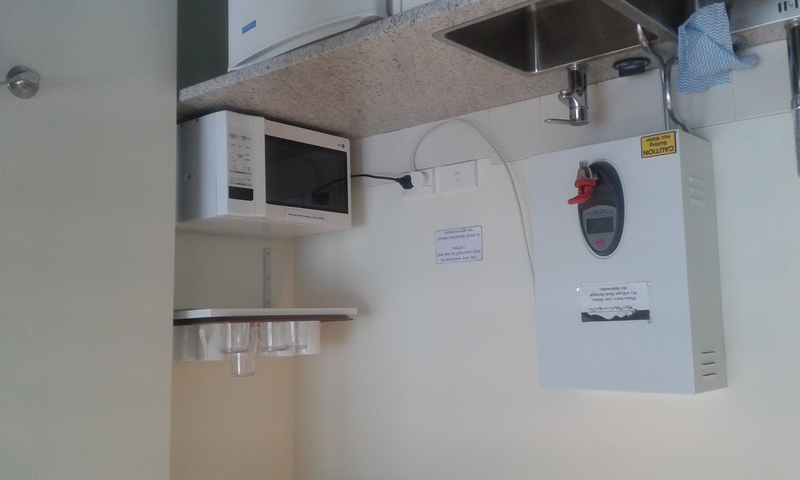 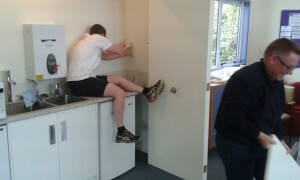 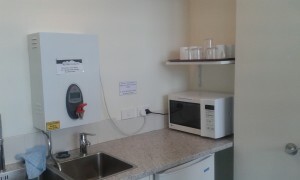 We now have a microwave in our meeting room. 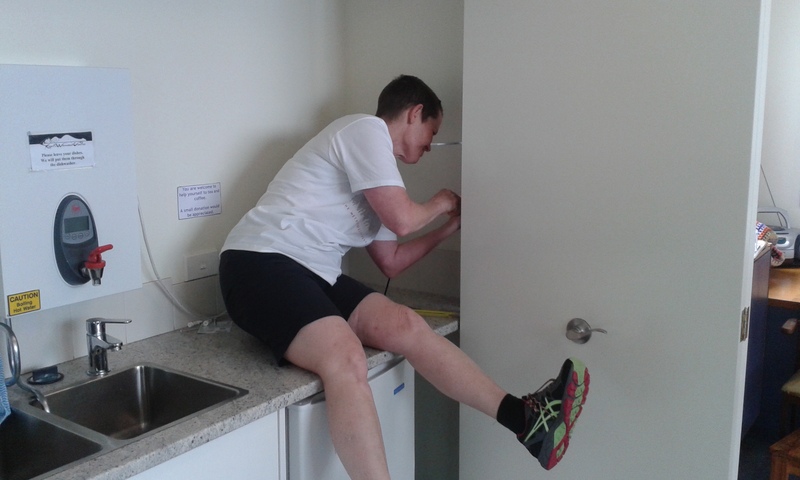 Thanks to Sue and Julianne for putting up the shelf and fixing our clothing cupboard selves, what would we do without you! !